Hadley Printing is a full service commercial printing company located in the New England area. 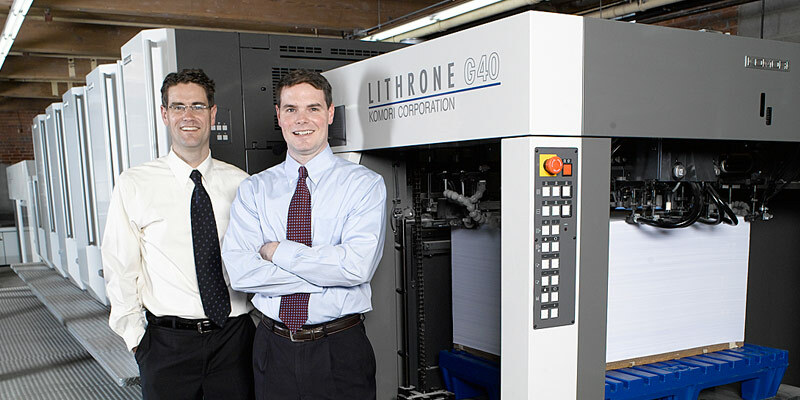 We are a family owned and operated printing company now in our third generation. 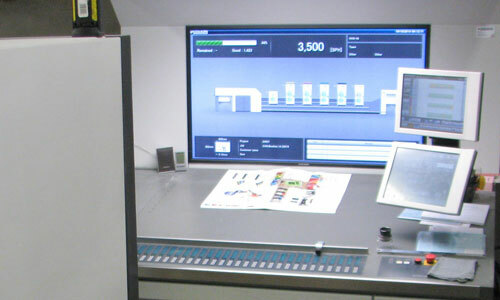 Our diverse range of equipment can handle any digital or offset print project from large to small. Hadley Printing’s commitment to quality, service and technology gives our customers a great print job every time. For over 120 years we have been committed to providing our customers with quality printing created by talented and dedicated professionals. We service orders as small as business cards up to multiple page brochures and books. Print quantities range from small digital orders to large offset volumes. At Hadley Printing we will guide your job through our state-of-the-art print facility with our full attention to your printing specifications and details. Hadley Printing provides worry-free, high-quality printing services, delivered on time, to every customer.